If you read the official forums and/or the sub-reddit you will find it full of people asking what your ship progression should be. I didn’t follow the advise and I am glad I didn’t. 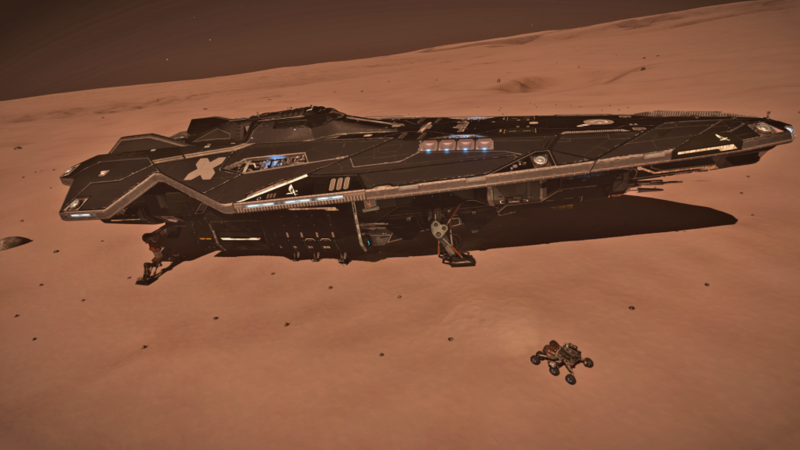 When I first started playing E:D I started out with a sidewinder, Just like everyone else. The Sidewinder is the default craft offered throughout the game. and if at any time the ship is destroyed you can get a free Sidewinder. New players who still struggle with learning the game, may find themselves flying in a Sidewinder for a longer time or going back to it often.